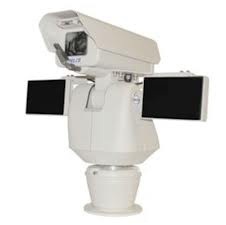 IR Speed Dome PTZ Recommendations? I have long been curious/interested to get experience feedback from IR speed dome use (at least 200m). Is it difficult to manoeuvre? Are you satisfied using it in preset mode? Thank you for sharing your opinion and experience using this kind of technologies. 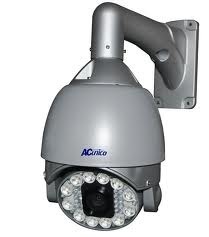 When you say IR speed dome, do you mean cameras with integrated IR LEDs build around the camera. Like this? 200 meters with IR LEDs is an extremely far range. Can you give an example of a type of IR speeddome you are looking at? At 200 meters, you might need lasers to do this effectively.  See this product/discussion/video.